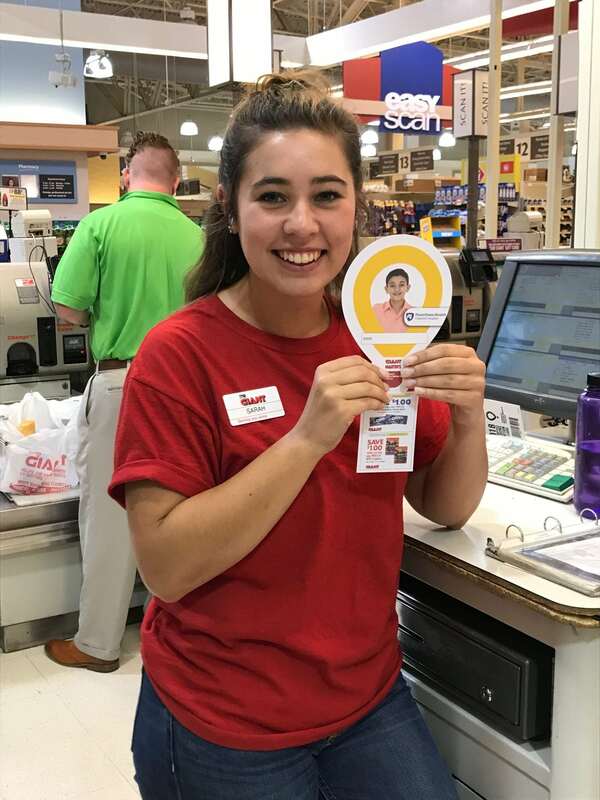 Starting today through July 7, local GIANT Food Stores will be selling miracle balloons to benefit Penn State Children’s Hospital. This year’s balloon features Nick Cropper from Lancaster. Nick has undergone several heart surgeries at our hospital. Watch his story below. 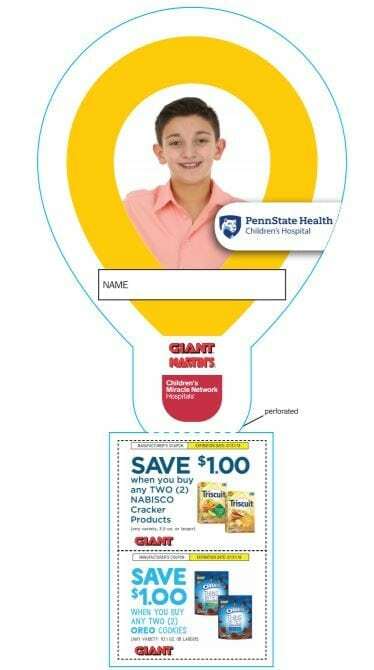 Customers are encouraged to donate $1 or more during check-out to buy a balloon. Each balloon also includes $2 in coupons for Nabisco products. Thank you GIANT associates and customers for creating #giantmiracles for kids in our community. GIANT is our top corporate partner, raising more than $717,000 in 2017 for Penn State Children’s Hospital through icon campaigns and a golf outing.